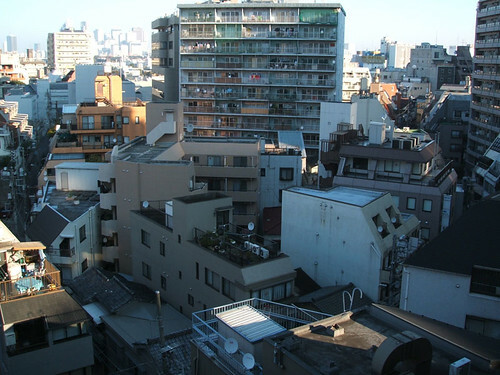 The view from hotel balcony in Shibuya, uploaded by JoelJohnson. I like this view. I’ve never been in Japan, but somehow it’s so nostalgic.